CHICAGO - Almost 800 days since his last appearance on U.S, soil, the legendary Manny Pacquiao will bring back the show to Las Vegas where he will defend his WBA welterweight title against Adrian Broner. According to a SPIN.ph source, an unimpeachable member of the Filipino senator's inner circle, the fight is penciled for the second week of January. 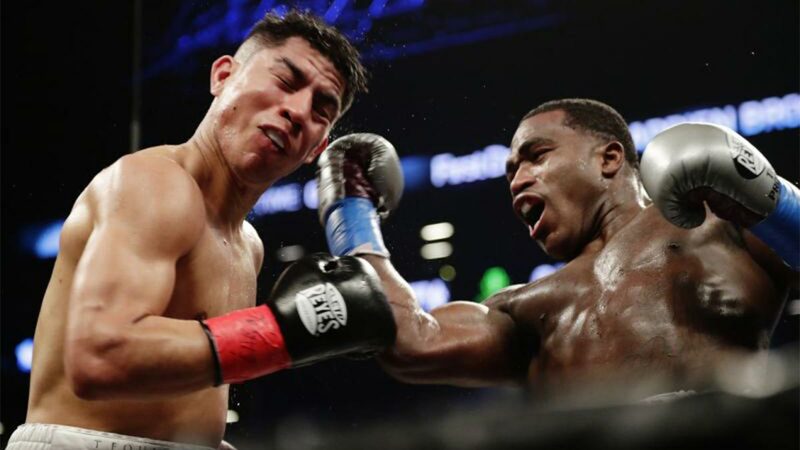 If Pacquiao hurdles the talented but oft-troubled Broner, it will pave the way for a Pacquiao-Mayweather rematch in May 2019. 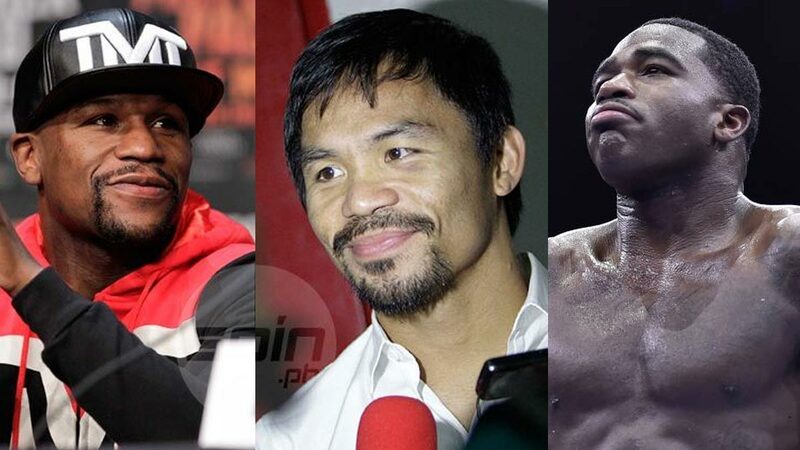 The Pacquiao-Broner title tiff will be co-promoted by MP Promotions and Floyd Mayweather Promotions. Pacquiao, according to the source, has decided to sign with Al Haymon, a Mayweather adviser for years who does a lot of business with Showtime, at the end of his contract with longtime promoter Bob Arum of Top Rank. Pacquiao, who is eyeing at least two more fights before finally heading into the sunset, has also received a lucrative offer from streaming giant DAZN. Pacquiao, the former undisputed pound-for-pound king whose fights have generated over $1,2 billion per-per-view buys, last fought in the United States on November 5, 2016 when he beat a game but outclassed Jessie Vargas to annex the vacant WBO welterweight title at the Thomas and Mack Center in Las Vegas. After beating Vargas, Pacquiao was unceremoniously dethroned in a highly-controversial decision against Jeff Horn last July 2, 2017 at the Suncorp Stadium in Brisbane, Australia front of over 75,000 roaring fans. Last July, Pacquiao recaptured the WBA welterweight diadem with a seventh-round KO of Argentine Lucas Matthyssee at the Axiata Arena in Kuala Lumpur, Malaysia. Although trouble has a way of finding him outside the ring, Broner (38-3-1, 24 KOs), is no cakewalk for Pacquiao. The brash American who fancies himself as 'The Problem' is only 29 years young, is an inch taller, and has a nearly three-inch advantage over the Filipino icon who will turn 40 this December. But Pacquiao is in a league of his won, the only boxer in history to win titles in eight divisions with an imposing card of 60-7- 2, 39 KOs. Dubbed as PacMan, Pacquiao has a wealth of experience that includes victories over luminaries such as Oscar dela Hoya, Erik Moreals, Ricky Hatton, Marco Antonio Barrera, and Juan Manual Marquez.